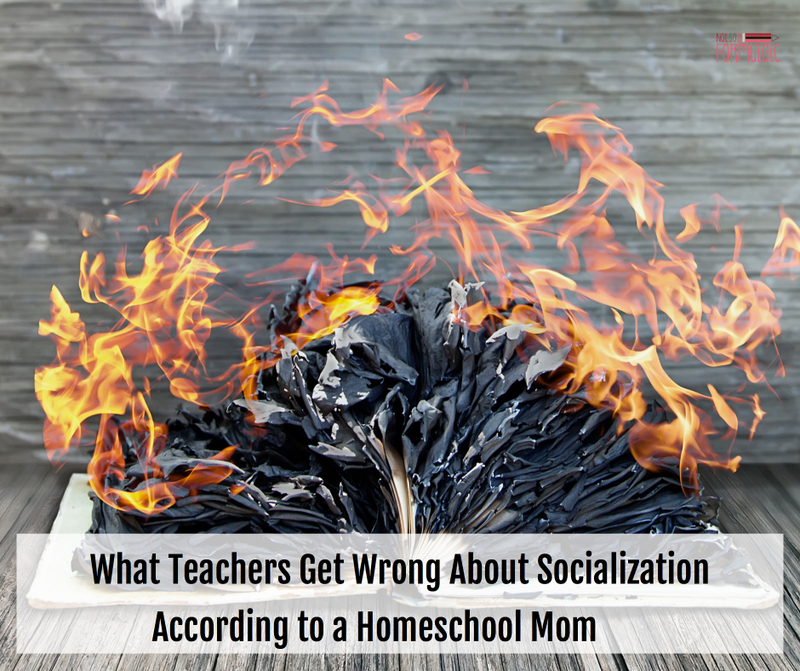 When it comes to homeschool socialization, teachers get an awful lot wrong. I should know – I used to be one. Here’s the truth according to a homeschool mom. It started with an envelope of heartache and solid Fs. I tossed the packet in my diaper bag, then shifted the toddler to my other hip. Across the room, 27 newly-minted first graders posed for the camera. Number 27 had found her way into a corner, spinning in tight circles beneath a slant of light. I watched, my heart in torment. I’d been putting off the decision for months. Are you sure homeschooling’s the right option? She needs the socialization. She’ll learn to cooperate better with her peers when she’s with them all day. I kept my eyes fixed on that phoenix in the sunbeam, her red highlights caught like rubies in a stream. She was twirling in the ashes of my profession, and I knew it. Or at least the ashes of what education’s supposed to be. Seventeen years ago I was a classroom teacher. I had ideas about homeschooling. It was a fringe movement isolating children. Generations of kids would be unable to collaborate, cooperate, or relate to age level peers. Nevermind I had family who were homeschoolers, nor that I’d seen positive results firsthand. I still believed the school environment was integral to the wellbeing and social development of children. Home education couldn’t provide that sort of interaction, no matter how hard parents tried. And, probably, I took homeschooling personally. I devoted countless hours of professional and personal time to the unfolding of potential and skills. I loved what I did, and my students were successful. Why would any parent not want that – not want me – for their own kid? When motherhood came, I clung to the notion. 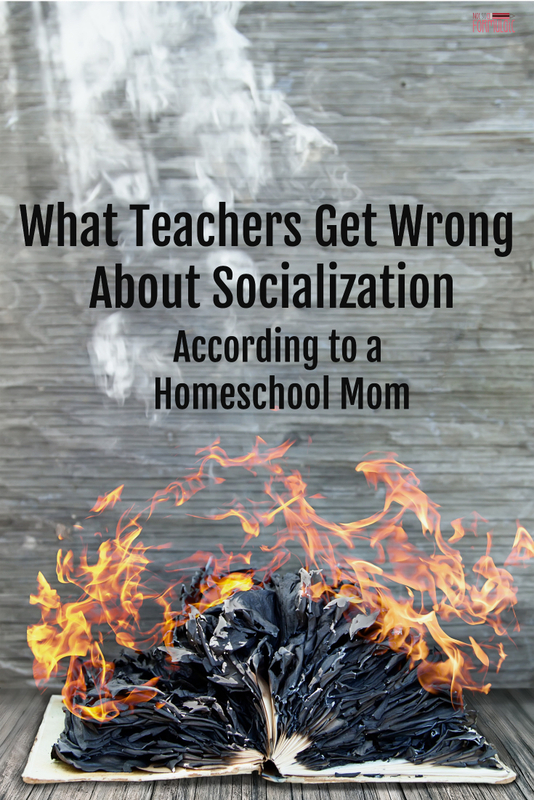 Socialization would be the balm our daughter needed. But it became clear we had a problem somewhere between the tantrums and the principal’s office. She was a troubled kid, the kind school socialization flings into chaotic waters. Try preventing a mass drowning when you can barely swim upstream yourself. 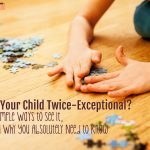 As a homeschooling mom and former teacher, I can tell you one thing teachers get wrong. Politicians and comment boxes that can’t bear intellectual discourse without resorting to ad hominem attacks. Grown ups who can’t tell what’s truth and what’s falsehood without flying to social media for verification. Adults who craft passive attacks on social media in the hopes of going viral, not bothering learn the truth of what’s going on. Given that in 1999 the percentage of homeschoolers was only 1.7% nationwide (the earliest date for which I can find statistics), it’s not much of a stretch to assume the majority of contemporary adults, both educators and parents – were taught in modern schools. How long until we realize this model is Lord of the Flies incarnate? How long until we admit the Emperor has no clothes? We get out in the world; we make friends and conversation with peers and adults from all walks of life. And then, instead of repeating the process for eight hours in an institutional setting, we come home. We learn to get along with others in a safe, nonthreatening environment. There’s no sensory assault, no required work in a team. Homeschooled children learn through real world experience, excelling in the very skills educators claim don’t exist. That day at kindergarten graduation I realized something. Homeschooling isn’t about isolating children, though it is about sheltering to a degree. 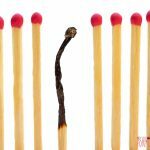 Those of us who homeschool are fighting baptism by fire – we’re seeking incremental growth for our children at the right developmental speed. We pull them out of school because the institution doesn’t do that, no matter how talented or hard working the educational team. 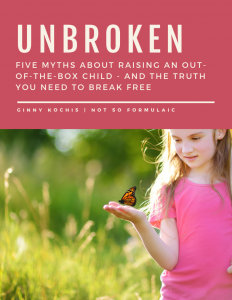 Children face an immediate push toward sameness and conformity. Rubies don’t belong in the ashes of education. A Phoenix can’t take flight in chains. Oh man, you hit the nail on the head with this one. 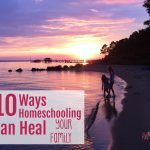 I loved your comment “we’re seeking incremental growth for our children at the right developmental speed” because that’s EXACTLY why we’re homeschooling too! And as parents, we realize that our kids just cannot fill that particular need in a traditional school. You have given me a new perspective of our culture, not just our education system. Great article! Cannot wait for the next installment. Great article. I would live to know more about your writing and spelling services. Hi Mia. Feel free to shoot me an email: notsoformulaic@gmail.com. I’d be happy to chat with you! I, too, am a former public school teacher, and I am in my 12th year of homeschooling. Thank you for your powerful article! I wish it would go viral. 🙂 More people need to have their eyes opened to this perspective. Wow – this has me in tears! 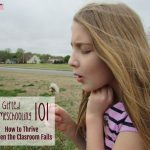 I am a high school science teacher, and I am seriously considering leaving the profession I love to teach the one I love more – my sweet little kindergartner who is always in trouble at school. This hit a chord with me and I must admit that the longer I teach in public schools, the more serious I become about homeschooling my own children. This was beautifully written and exactly what I needed to read. Thank you! Best of luck to you, Rachel. Please don’t hesitate to reach out if you need help or advice! Awesome article. Baptismal by fire? Exactly! Im a 17 year teacher… A good one. one who worries more about the heart and feelings of the student and not their brain. I quit mid-year just a month ago and im pretty sure i will never go back. Public schools (to include charter schools) are failing miserably. The saddest part? They most certainly are NOT teaching our children to ‘socialize’ peacefully, lovingly, kindly…. 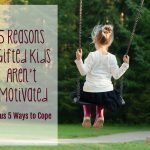 They do nothing about or nothing for those children who are truly in need of socialization. On the contrary, they are doing more harm than good. Sad to see you leave the profession, but I understand.